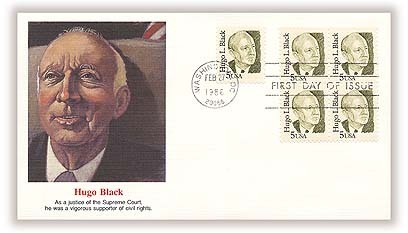 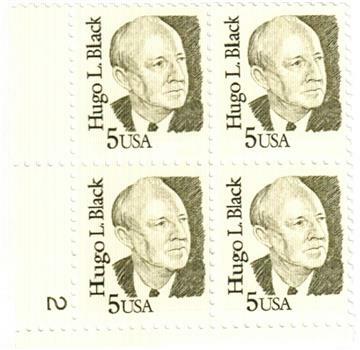 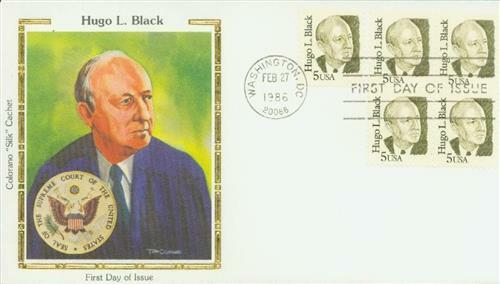 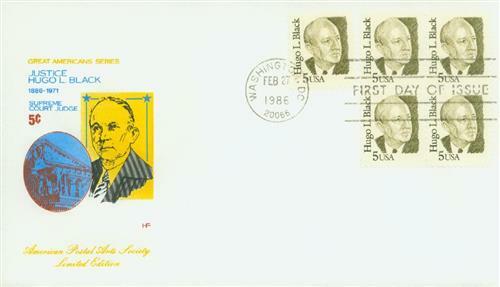 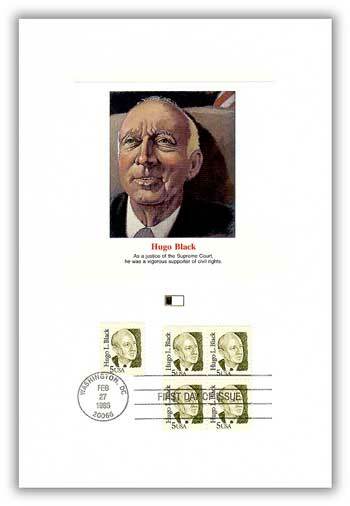 Appointed in 1937 as an associate justice, Hugo L. Black served on the U.S. Supreme Court for 30 years. 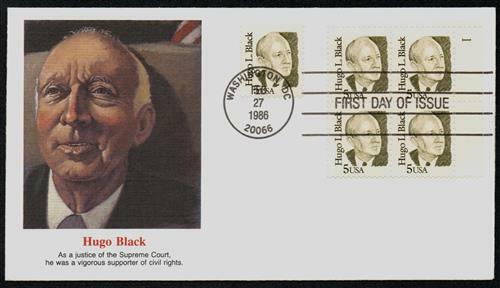 An eloquent speaker, he strongly supported government protection of civil rights. 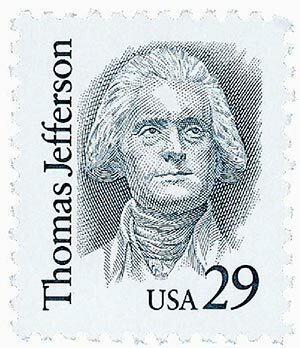 Experts state he was second only to John Marshall in his impact on the Constitution. 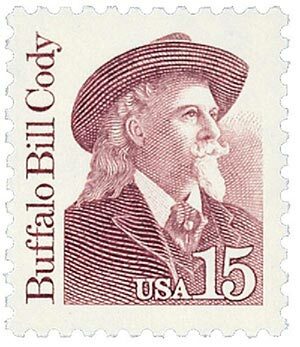 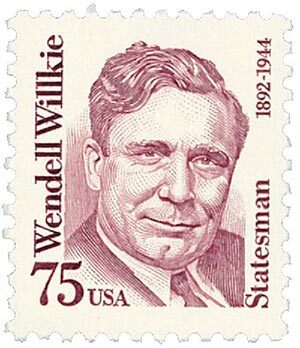 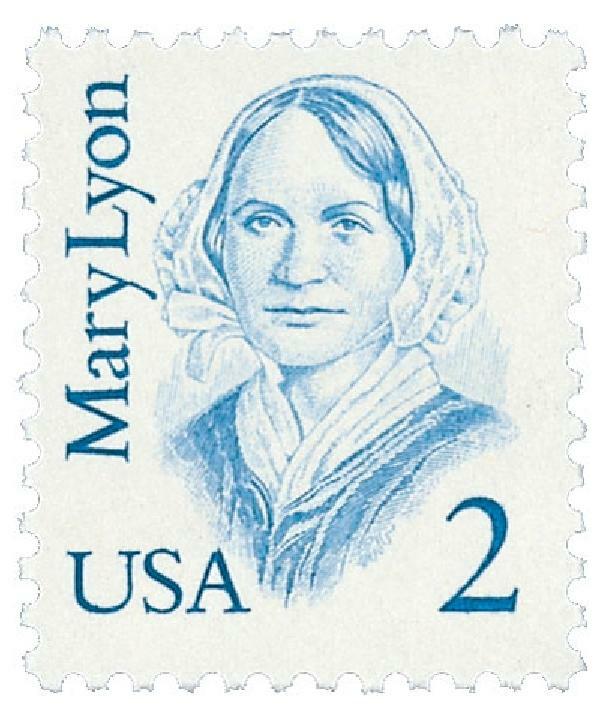 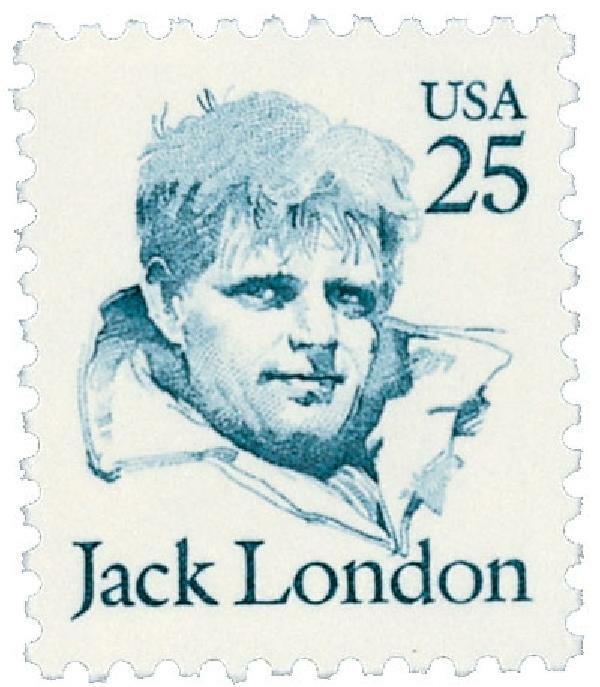 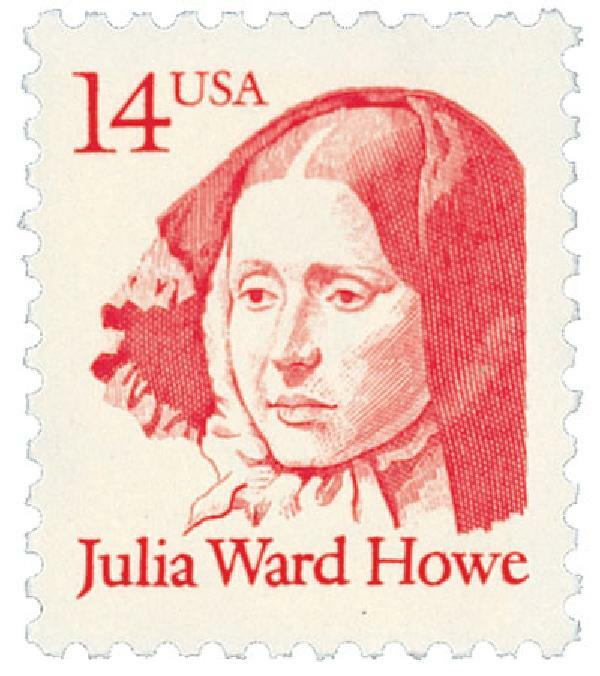 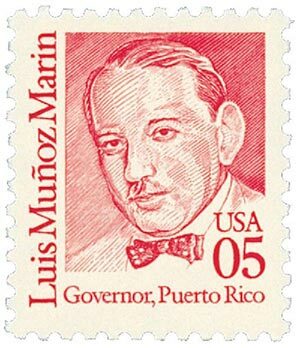 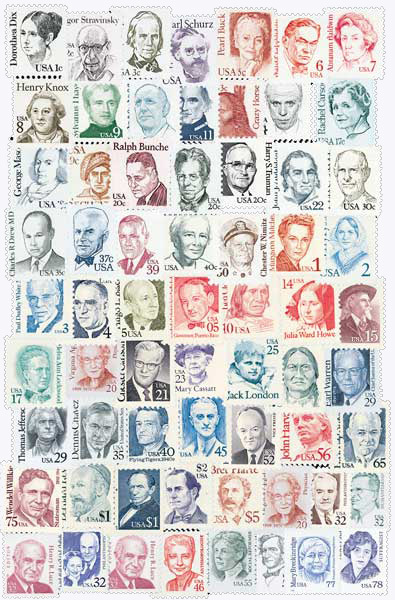 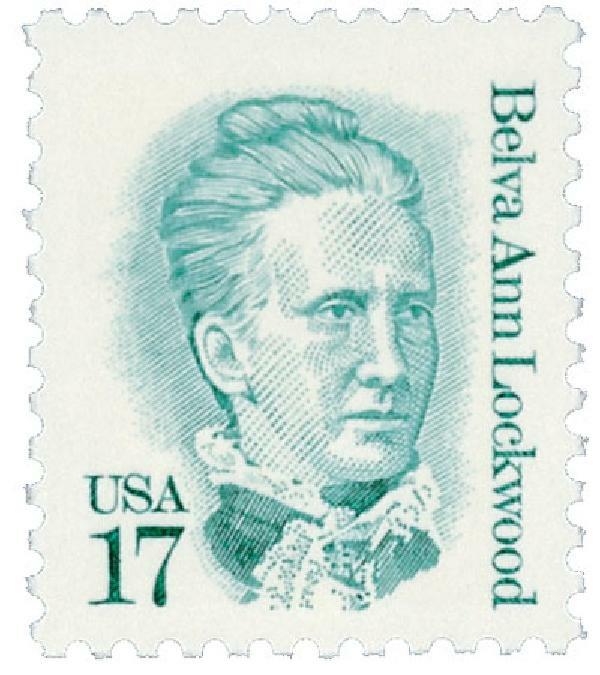 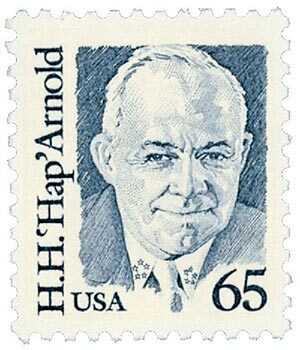 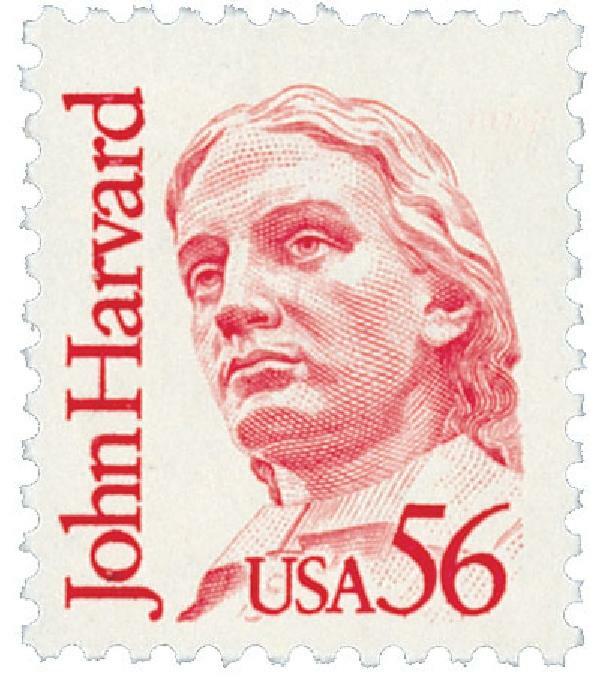 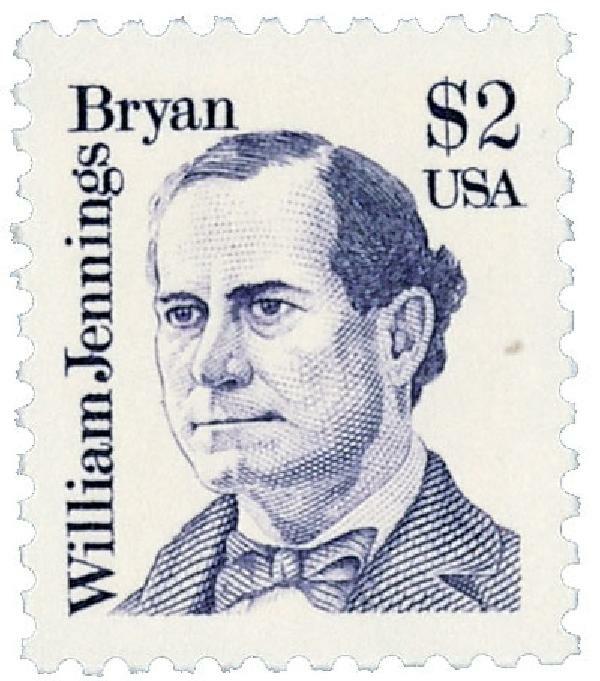 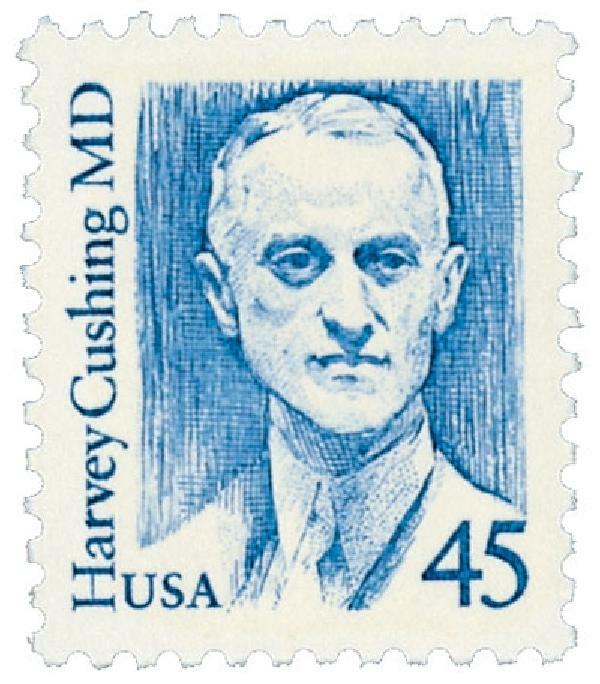 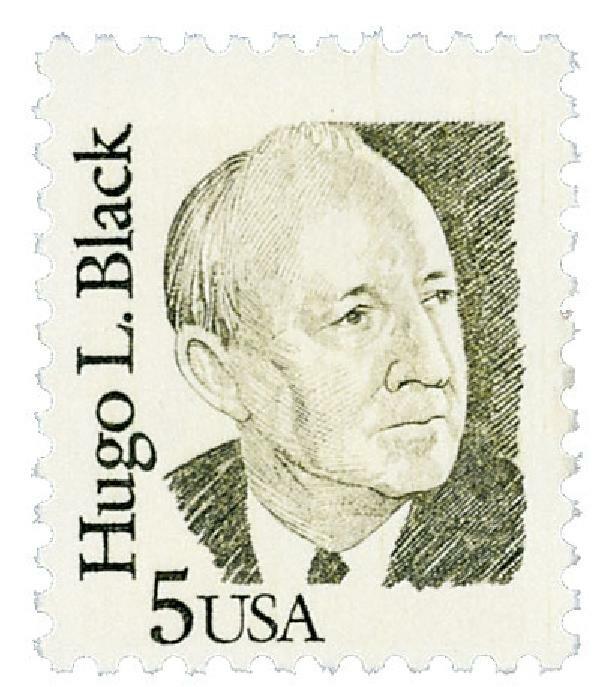 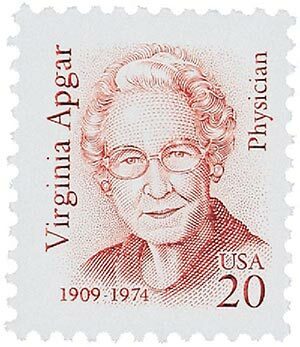 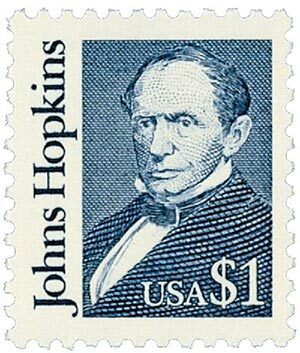 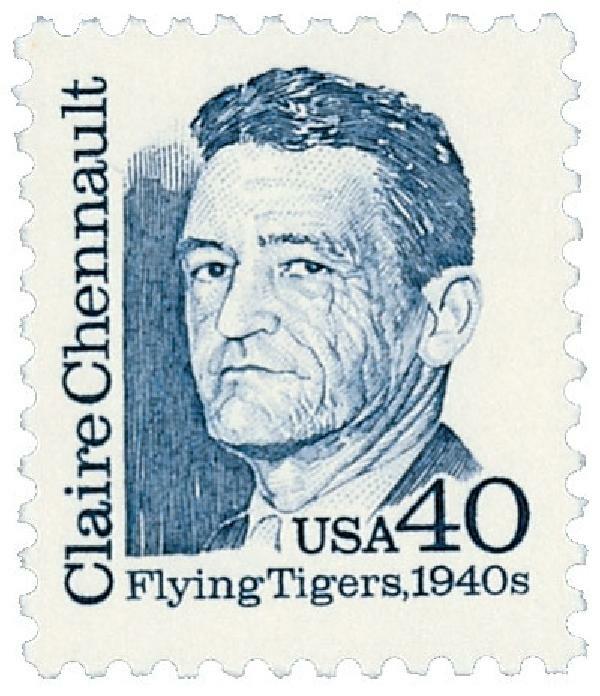 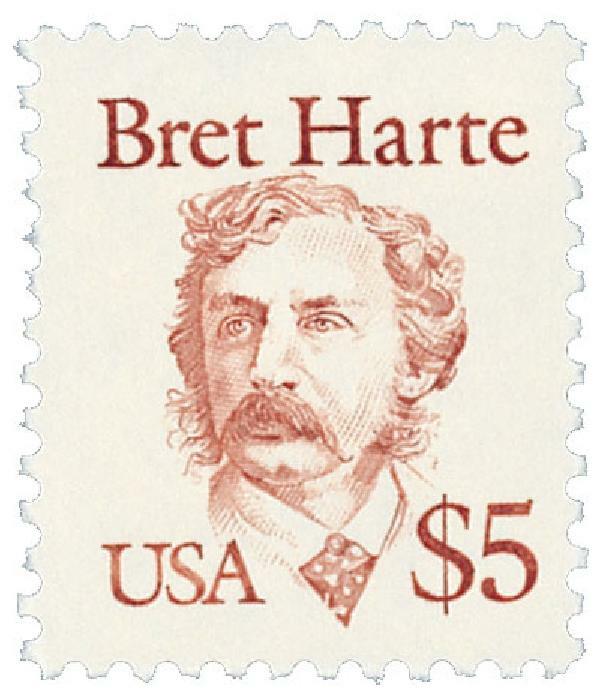 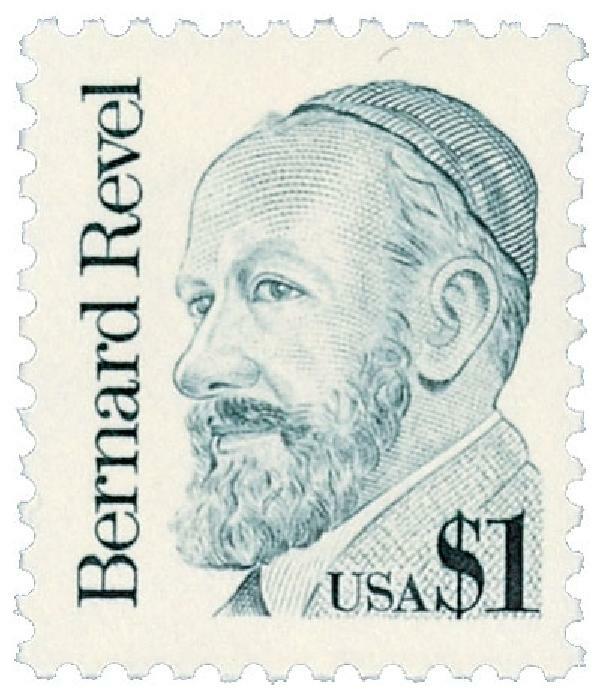 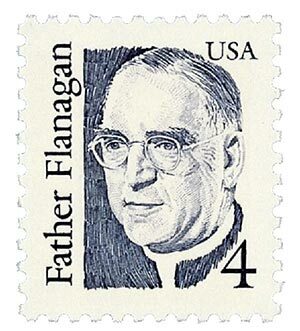 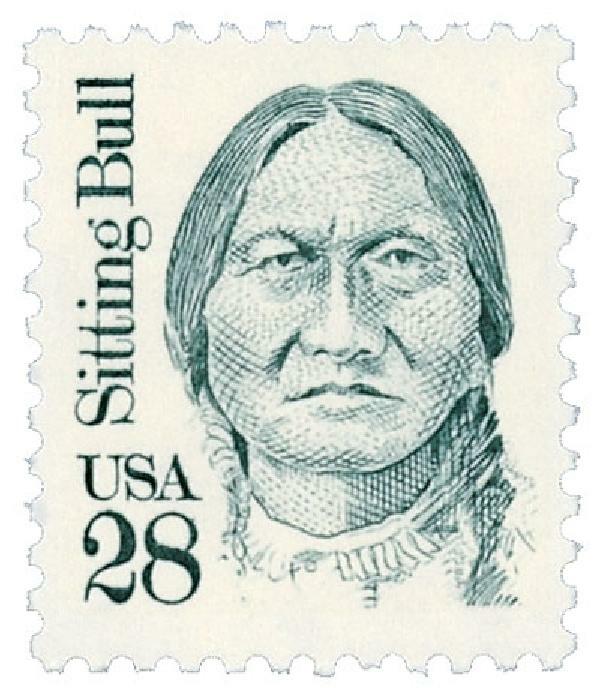 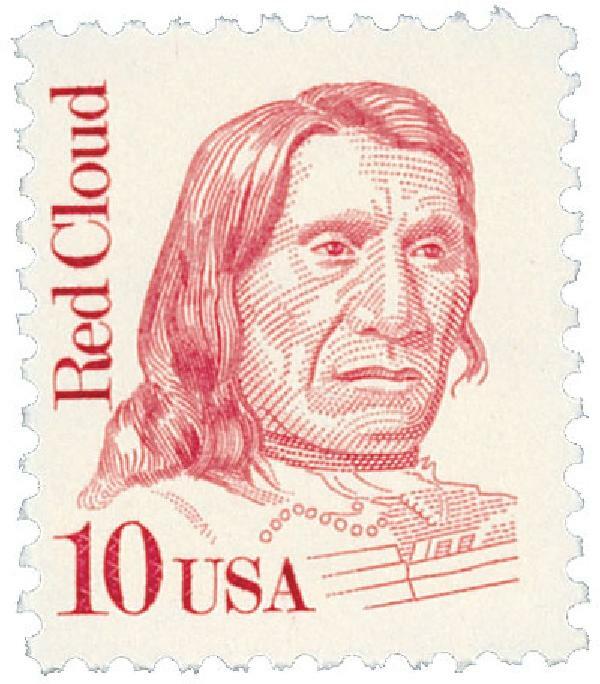 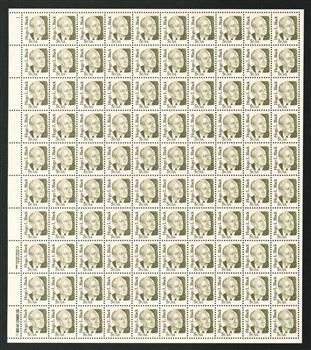 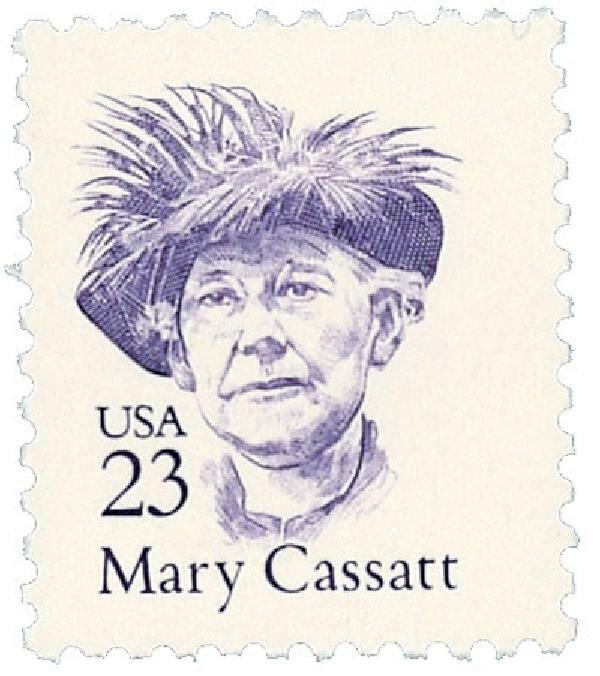 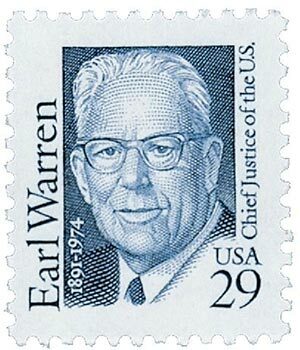 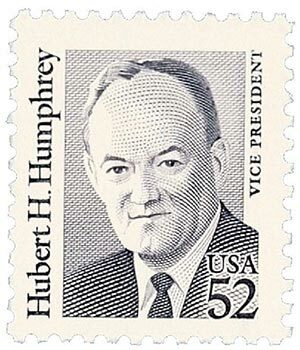 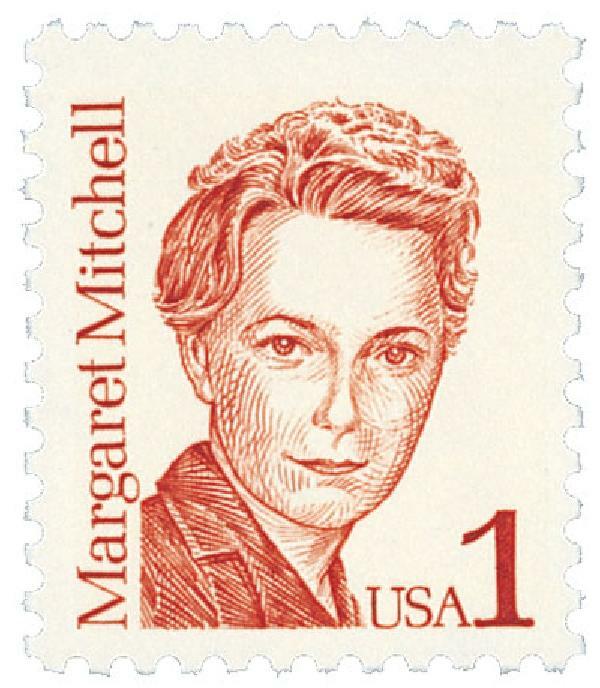 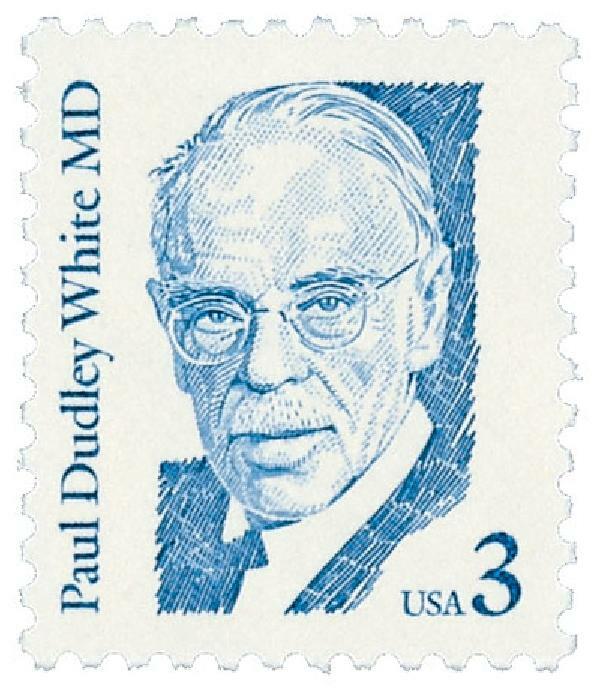 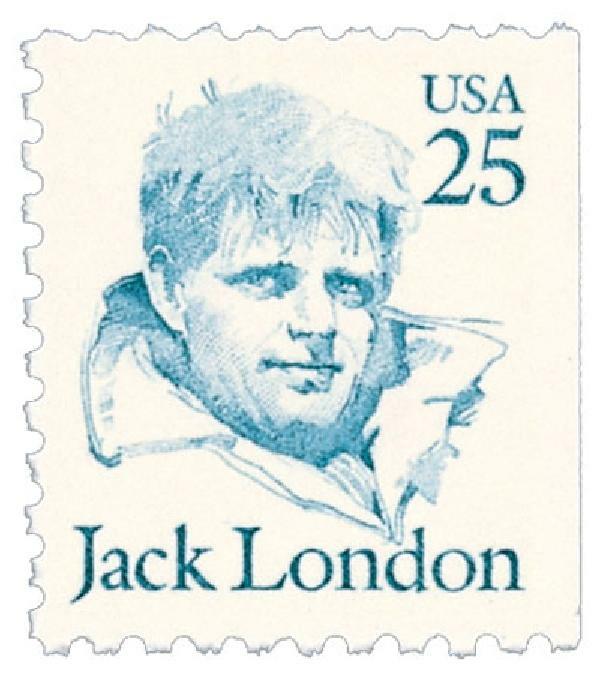 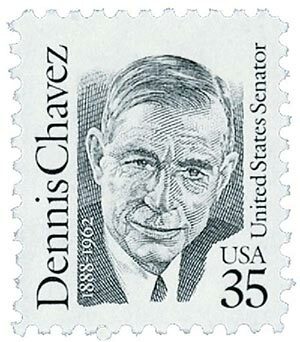 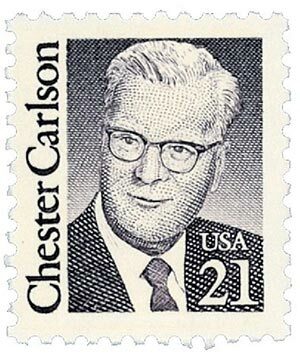 Black is pictured on the 5¢ Great Americans stamp.